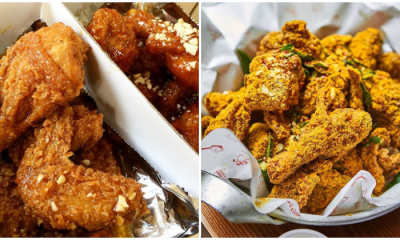 5 Restaurants in Klang Valley for the Best Korean Fried Chicken! 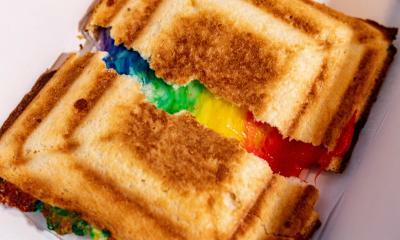 This New Cafe in Petaling Jaya Serves Toasts With a Rainbow! 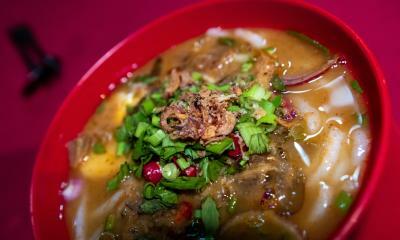 This Laksa Utara Place is So Good They Open Only Two Days A Week! 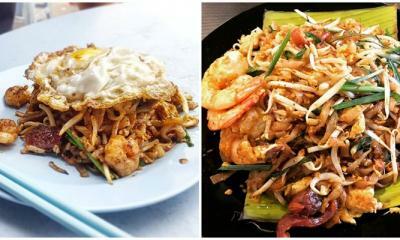 7 Char Kway Teow Stalls in Klang Valley That You DIE DIE Also Must Try! 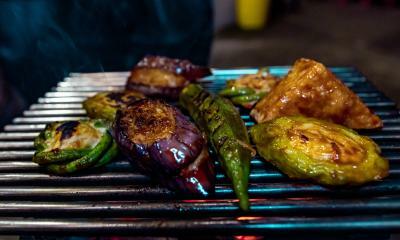 This Place in Taman Desa Serves The Best Charcoal Barbecue Yong Tau Foo! 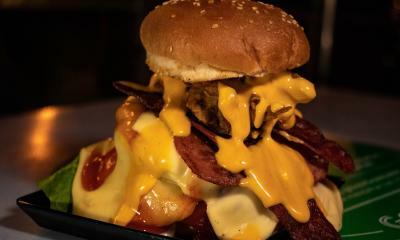 This Has Got to Be The Cheesiest Grilled Burger in Town! 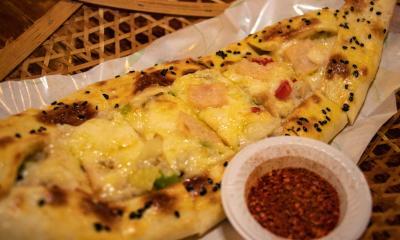 This Place in Pandan Jaya Serves Sampan-shaped Pizzas! 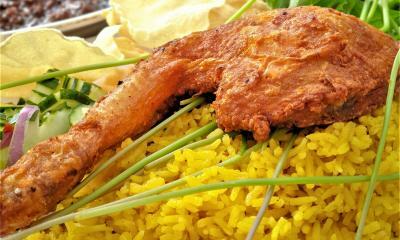 This Small Lorry Serves One of The Best Nasi Briyani in KL! 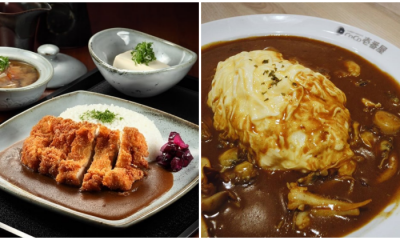 Top 5 Restaurants for the Best Japanese Curry in Klang Valley! 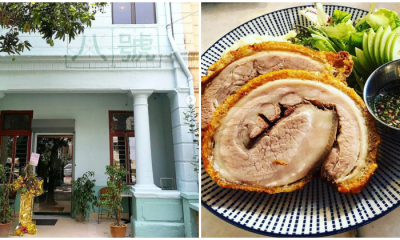 Did You Know About This INCREDIBLE New Pork Restaurant Hidden in Bukit Bintang?